President Barack Obama's announcement on Wednesday that the United States would begin normalizing relations with Cuba drew praise from some Minnesota residents and companies. Farm interests in Minnesota would particularly like to see more opportunities to do business in Cuba, which has 11 million people. The U.S. embargo of Cuba has been in place for more than 50 years, imposed after Fidel Castro led the communists to power on the island nation. U.S. officials have relaxed some trade sanctions against Cuba in recent years, but never enough to allow for anything close to normal economic relations, particularly since many of the restrictions are embedded in U.S. law. 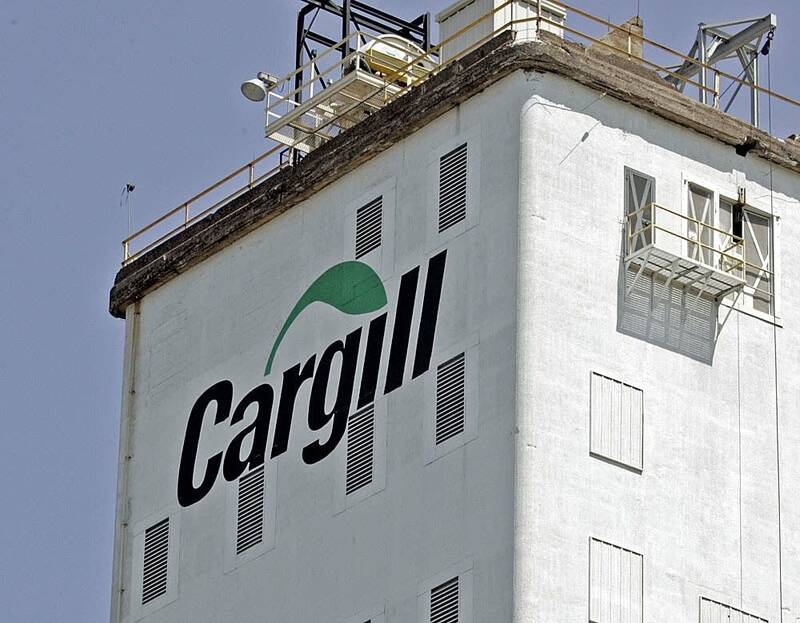 One Minnesota company that has been working to change that is Twin Cities-based Cargill, one of the nation's largest food and commodity companies. At Cargill, the presidential announcement was welcome news, Vice President of Corporate Affairs Devry Boughner-Vorwerk said. "For Cargill we were quite pleased and encouraged," Boughner-Vorwerk said. "We have been working for quite some time to end the embargo on Cuba. And for us we really saw this as just a historical moment." But the presidential announcement is just the first step in re-establishing free trade between the two countries, she said. Although the president made some small adjustments in the embargo, most of it remains in place. "The president was able to make some changes by executive order today," Boughner-Vorwerk said. "But in order to end the embargo it would take Congress stepping in and actually repealing it." With a few exceptions such as some medicine, farm goods and telecommunications equipment, no products, technology, or services may be exported from the United States to Cuba, either directly or through third countries. Even though the embargo remains on the books, two Cuban-American U.S. senators criticized the administration's action, including Democrat Robert Menendez of New Jersey, who chairs the Foreign Relations Committee until the GOP takes over the chamber next year. Republican Marco Rubio of Florida denounced it. But Cargill and many other business interests promise to keep pushing for a repeal of the embargo. Southeast Minnesota farmer Ralph Kaehler also wants to see that happen. Kaehler, who sold livestock to Cuba soon after trade sanctions were eased about 15 years ago, said the embargo restricts his ability to sell into a new market. "It just doesn't make sense," he said. "We're much better off trading with them." Kaehler's last sale to Cuba was about four years ago. Since then, total Minnesota farm sales to Cuba have declined. In 2012, state farmers sold Cuba about $27 million in corn, soybeans and other products. The Minnesota Department of Agriculture estimates those sales declined by a quarter in 2013. The state's farmers and food companies say ending the embargo would reverse that trend.